CERTIFIED! 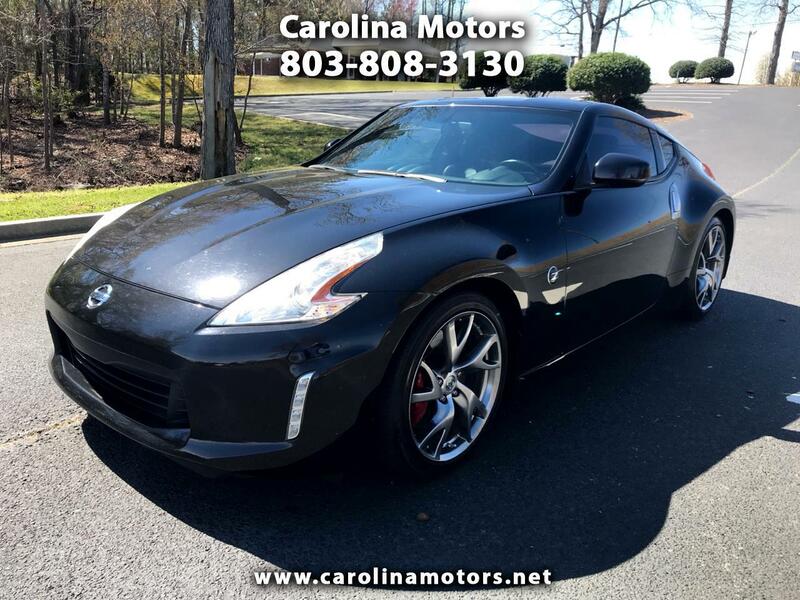 2014 Nissan 370Z Touring Sports Package, Bose radio, power seats, heated seats, automatic transmission with paddle shifters, six disc CD changer, Bluetooth, power windows, power locks, cruise control, Red brake calipers, rear spoiler, too much to list! See free Carfax and more info at www.carolinamotors.net !